You’ve probably heard of Couchsurfing—an alternate option for accommodation—and you could be wondering how it’s like. Wonder no more! Our writers did the leg work for you! Today we discuss the pros and cons of Couchsurfing! Couchsurfing is a service that allows travelers to stay in the homes of registered and verified homeowners for a fraction of the cost. Their ‘push’ is that travelers get to really live the way the locals do. Sounds tempting but is it really all that it’s cracked up to be? Couchsurfing is a service that has members all over the world. Regardless of the city or that country that you’re in, there are registered members. This provides a lot of options of where to stay. When travelling, budget is always an issue. The appeal of Couchsurfing is that you pay even less than you would at a hotel, an inn, or even Airbnb. One of the biggest draws of backpackers is the fact that couchsurfing does more than giving you a place to stay. Your hosts are also people who are fans of travelling and usually make it a point to show you around or tell you about some secrets that only the locals know about. 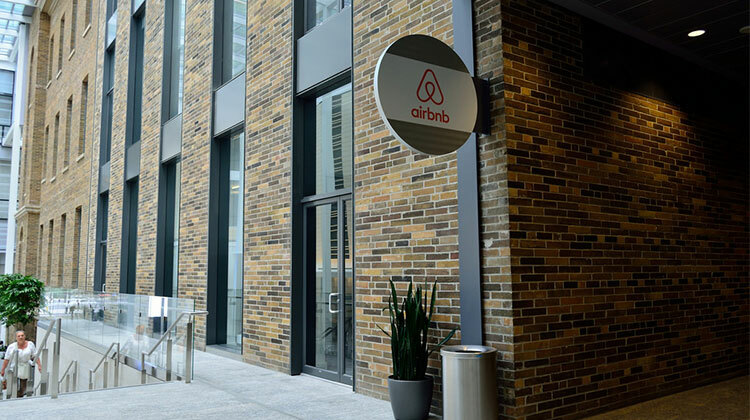 Unlike the usually stuffy hosts in Airbnb, Couchsurfing is mostly a community of people who look at travelers as more than just a bank draft with legs. It’s not just the hosts that are forthcoming. The Couchsurfing community of travelers is pretty awesome as well. 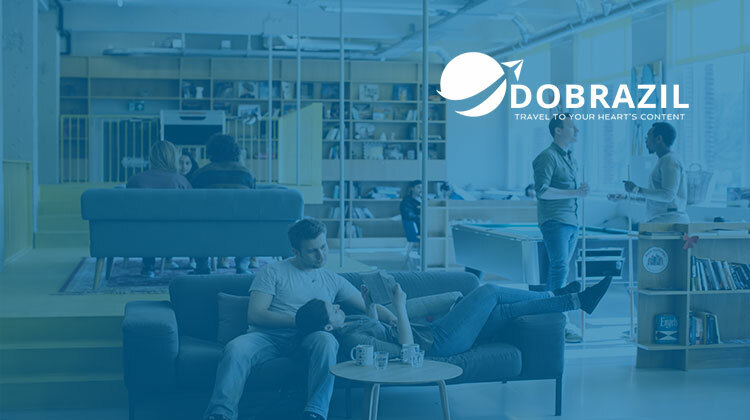 In the website, there are boards wherein the travelers can talk to other travelers and organize a meet-up for a hangout at a local pub or at a museum. It is truly about finding other people who share your love for travelling. There really is no saying what sort of place you get to stay at. 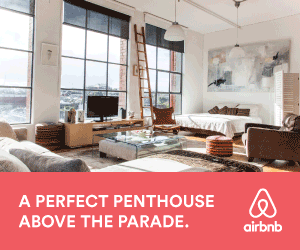 Airbnb has a relative assurance that you’ll get your own room or even the whole house. With Couchsurfing, it will depend on the host as to what you may end up getting. It could be a literal couch or a bed, or even a room. Much like Airbnb, Couchsurfing hosts have their own set of rules. While there are those that let you come and go as you please, there are others who do not. It will all largely depend on the host that you get or choose. So if you’ve rather not have to adhere to other people’s strict rules on your holiday, then you’d best find another service. No matter what method of accommodation you choose, there is still a relative risk of harm. When you stay with strangers, you need to be smart and listen to your gut. If there is anything that you feel uncomfortable about, it would be best to bow out of your couchsurfing experience. It’s a great experience if you find a good host! Just read up on safety tips that are applicable to both Couchsurfing and Airbnb. When you do find a good host, you’ll definitely enjoy your stay! 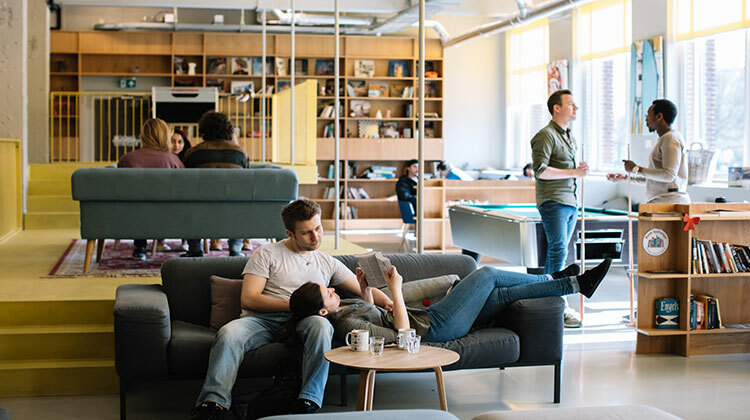 Affordable Socializing: The Funny Reasons Why Staying in a Hostel Is Great! 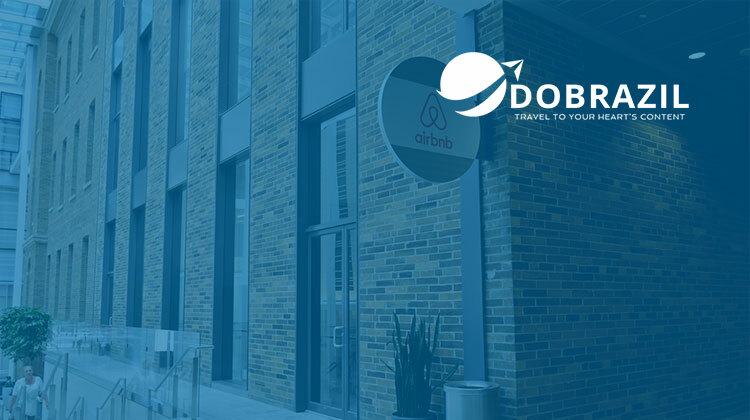 With travel becoming more and more accessible to more people, more options where to stay are opening up. One of these popular options is called a Hostel. We’ll be taking a closer look at Hostels in today’s discussion. 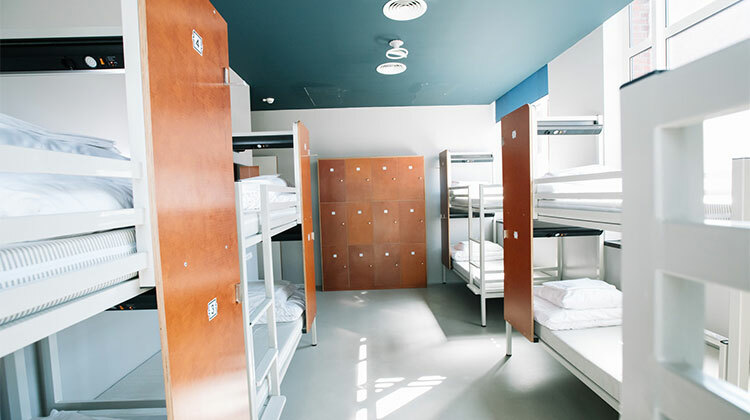 Hostels are low cost accommodations that have seen a surge in popularity in the recent decade. 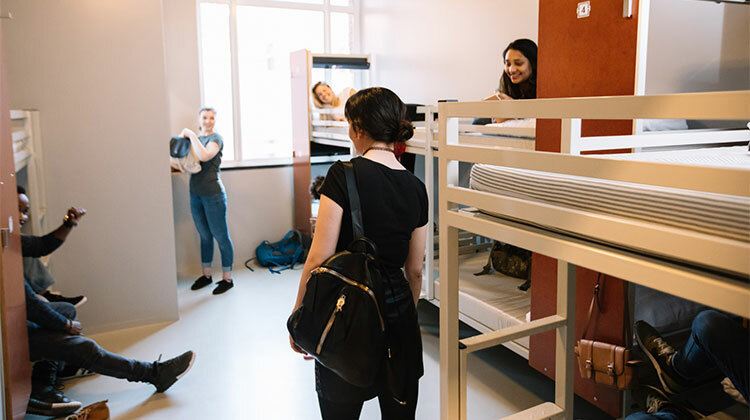 Instead of a room—like what you’d expect from costly hotels—a hostel usually has a bunk or a bed. Normally, this bed is in a room with several other beds. 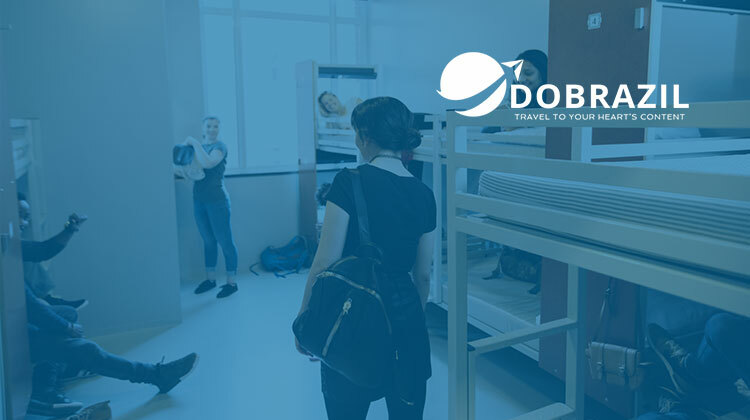 That means that travelers who stay in hostels need to share their room with strangers. Your bunks often have a privacy curtain to give you some semblance of privacy. Other than that, you’re going to have to adjust. So if you’re not really keen on being in a place wherein privacy isn’t assured, you may want to go with a regular hotel or inn. However, take our word for it when we say that you’ll be missing out on a great travel opportunity. One of the best things about travelling is meeting new people. When you stay in a hostel, you get roomies from different parts of the world. You’d be surprised at how friendly or forthcoming these people can be. Granted that some of them can be kind of full of themselves but that’s a risk you take when you go out into the world. However, when you do meet lovely people, it’s a wonderful experience that you cannot replicate. We’ve mentioned that Hostels are less expensive than hotels and inns. This is usually the case in major cities all over the world. This is because instead of losing an entire room to a single customer, hotels can make use of more beds and earn more income. If you were to get a hotel room, you’d best be prepared to pay a minimum of $150. At a hostel, you’d be paying at around $25 a night. When you have less to spend on your accommodation, you have more to spend on other experiences on your trip. We say “fairly” because it will ultimately depend on the Hostel that you choose. Yes, there are bad hostels out there. This reality is very much exactly the same way that there are bad hotels or inns. However, if you manage to find a good hostel, you’ll be in for quite a treat! Free WiFi, a secure locker, late check-out, and free breakfast are often part of the deal. You simply need to do your research and you’ll be able to find out that meets your needs. There are a lot of hostels all over the world. Each one of them is unique. So instead of shutting yourself away in a boring hotel room, open yourself up to new experiences and give a hostel a try. You never know who you may come across.